The Battle launches January 22nd, but that doesn't mean you can't get your hands of some cards now and start leading your forces! 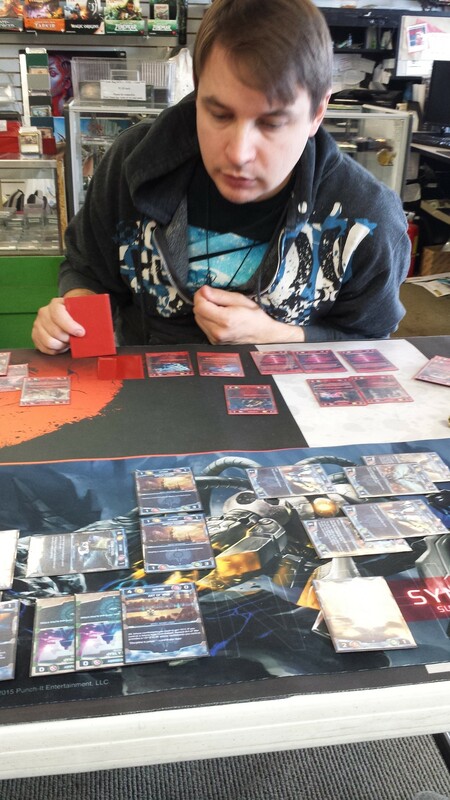 We're launching demos at a local game store near you in the Kansas City and Lincoln metro areas. To set up a demo, connect with us via Facebook, Twitter, and Instagram, and ask for Jesse (jesse@punchitent.com) in the Lincoln, NE area and Matt Ochs (matt.punchitent@gmail.com) in the Kansas City area!